The ability to put my creativity to the test and not to limit myself is what makes me enjoy my course. 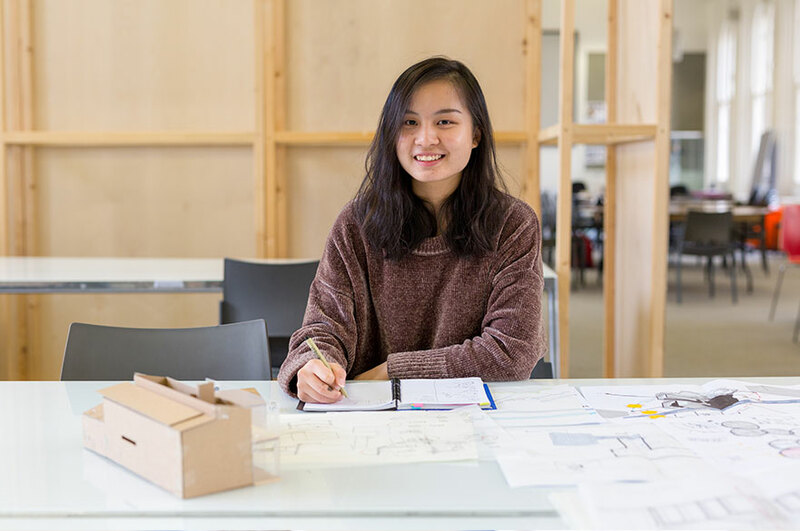 In a nutshell, why would you recommend your course / NTU to someone looking to study BA (Hons) Interior Architecture and Design? How did you find out about NTU's international scholarship, and how did you feel when you won it? Could you please explain more about anything extra you have been involved in? “I’ve been actively involved as a student ambassador. It is a role where I represent my course and NTU during events such as Open Days, University Fairs and so on.